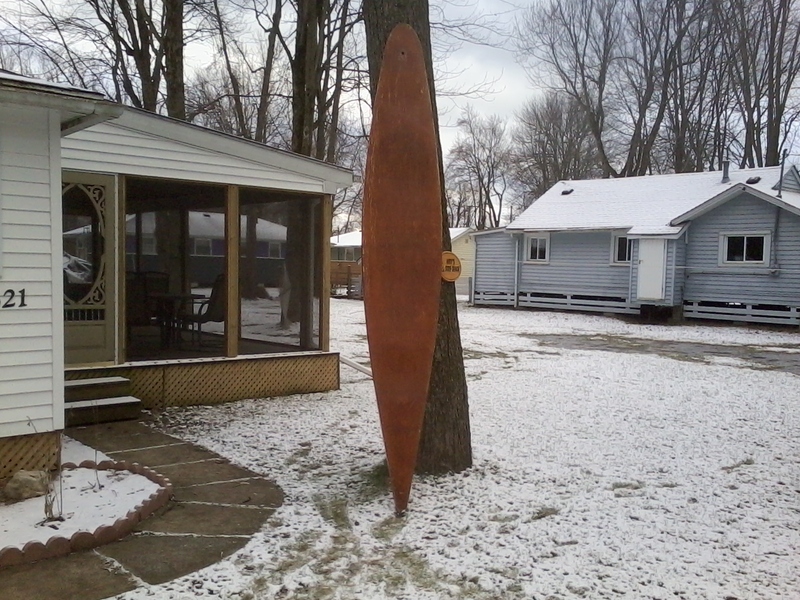 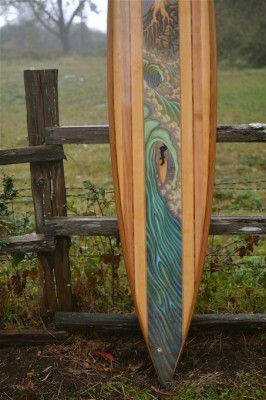 Walden is attributed with revolutionizing the modern longboard. 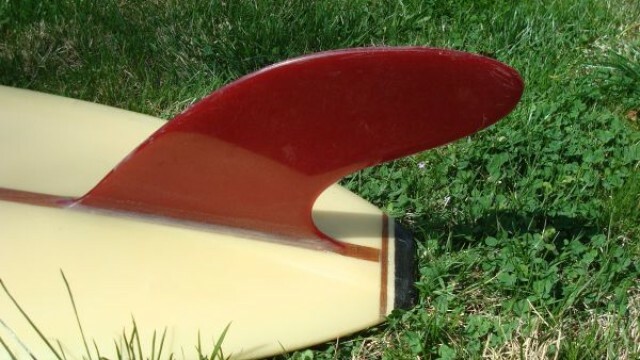 Walden created the “Wingtail” which was a huge design innovation for the time. 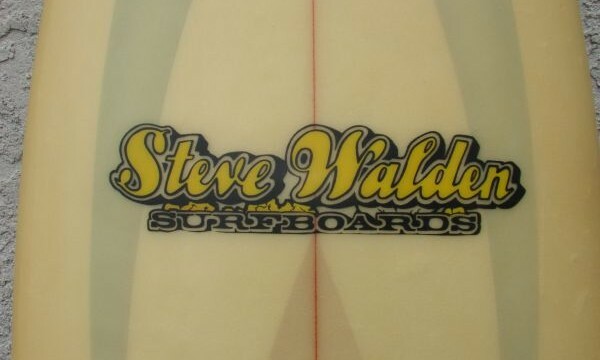 Shaping for over 40 years in Southern California Walden created a niche becoming one of the largest surfboard manufacturers. 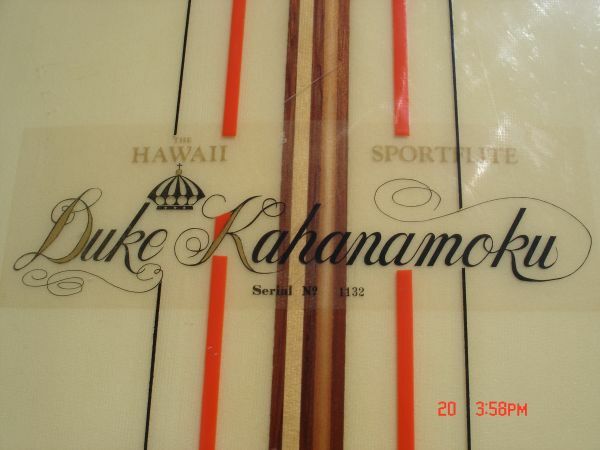 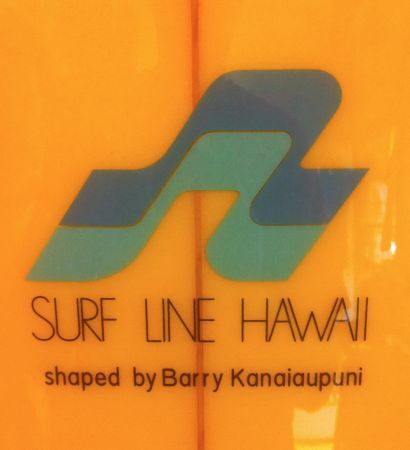 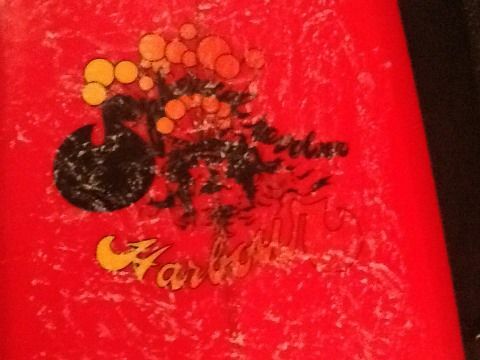 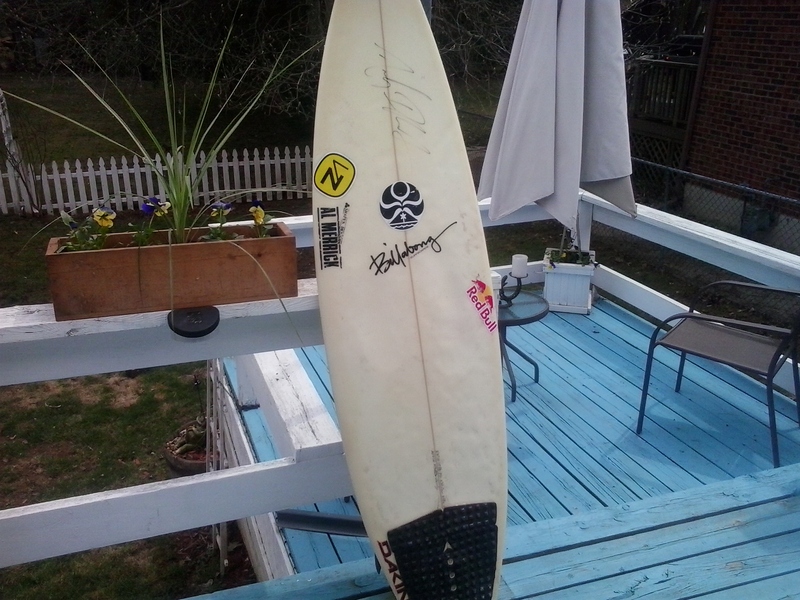 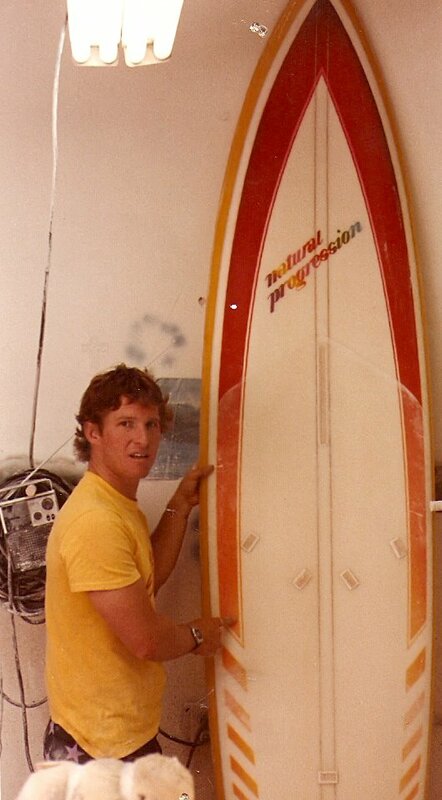 Walden later moved to Hawaii in the 70′s working under Lightning Bolt, Hawaiian Island Creations and Surfline Hawaii. 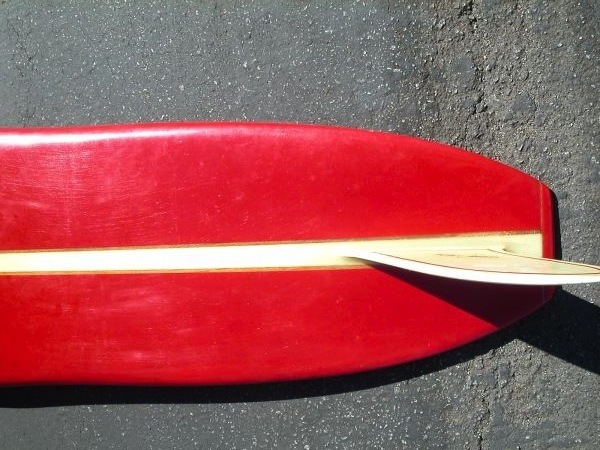 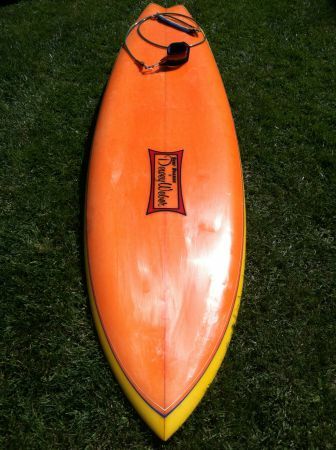 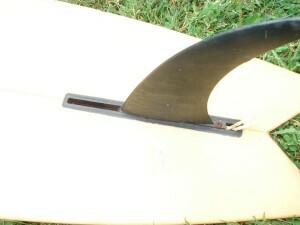 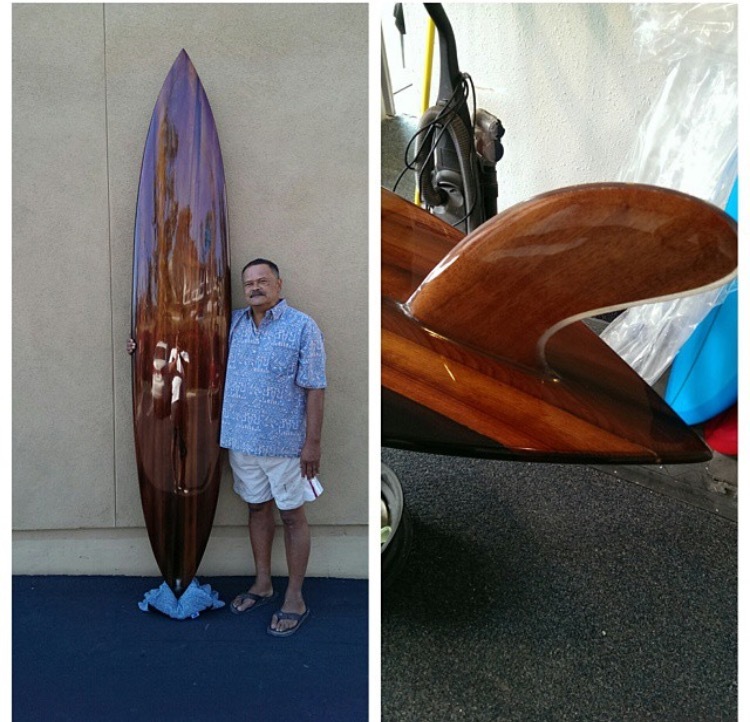 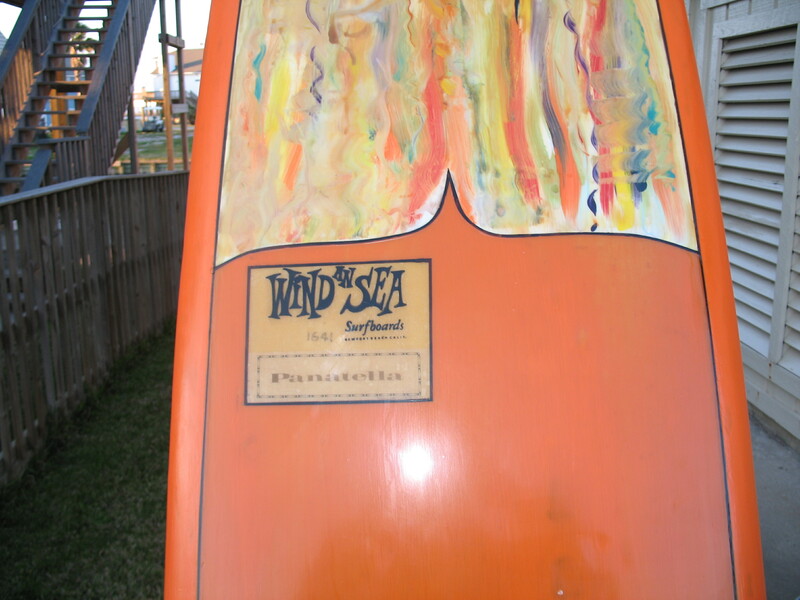 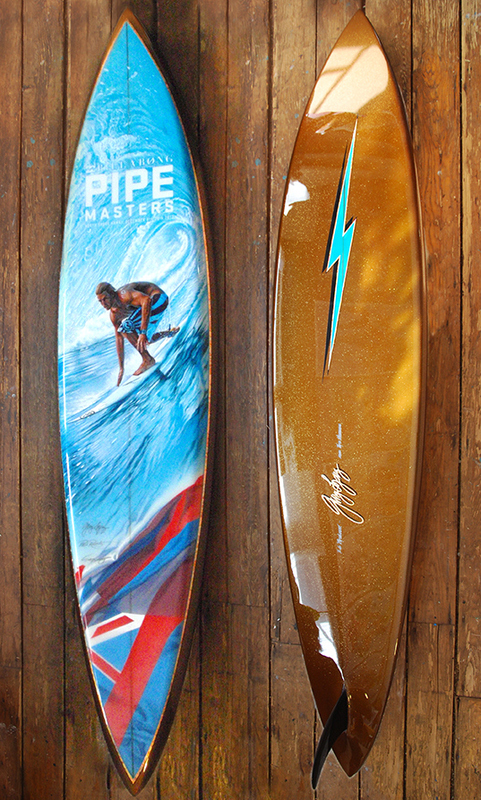 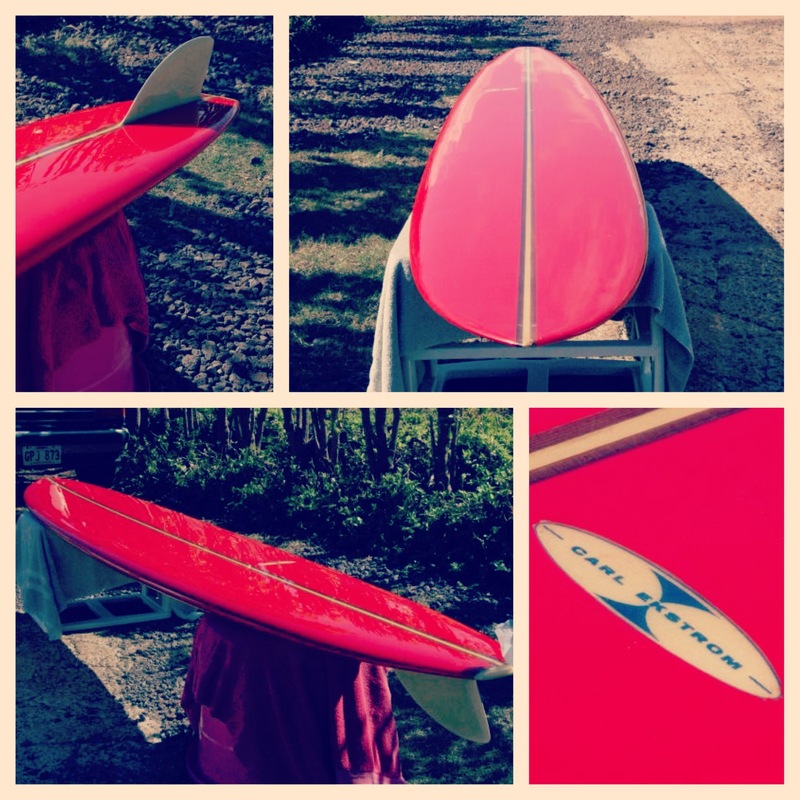 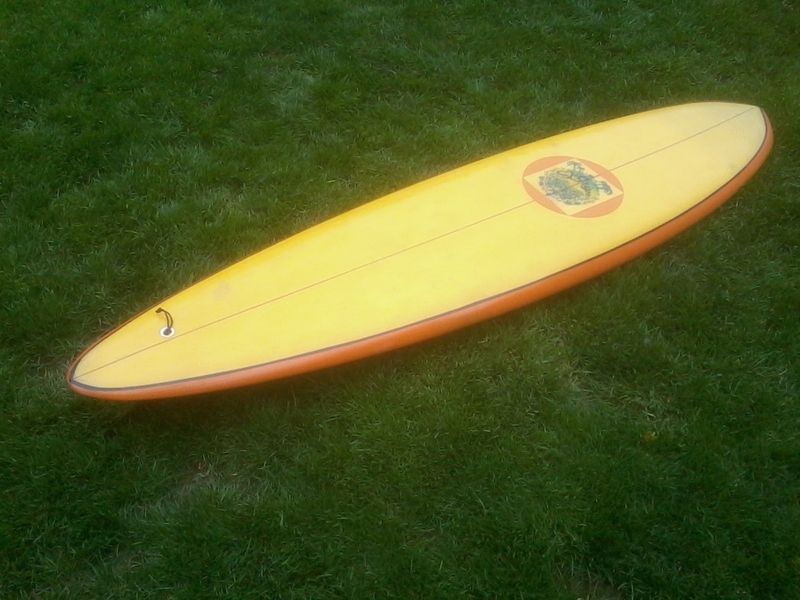 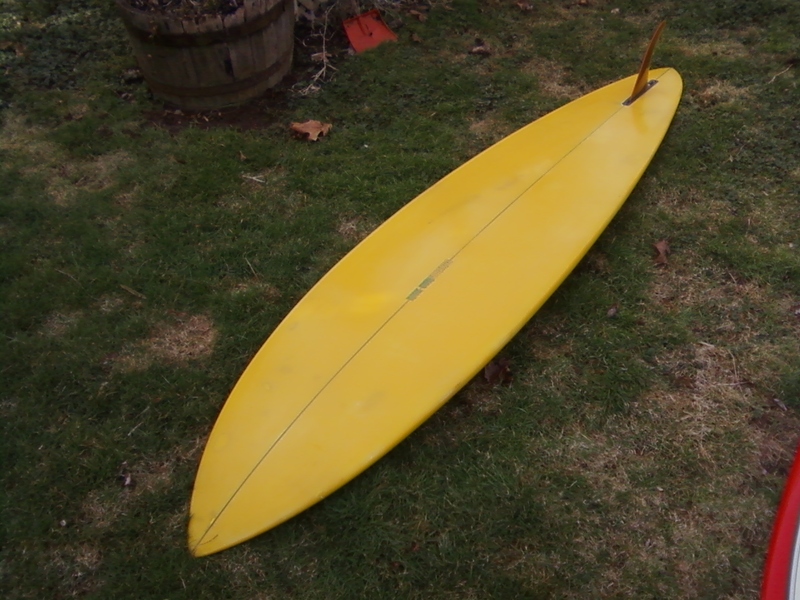 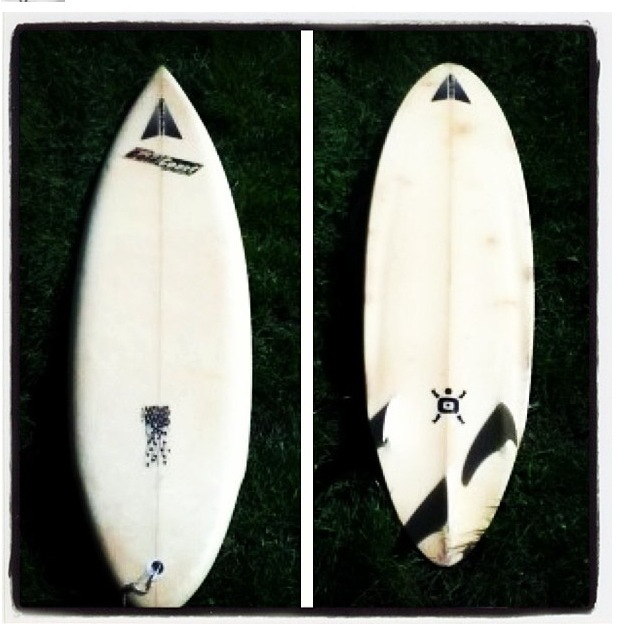 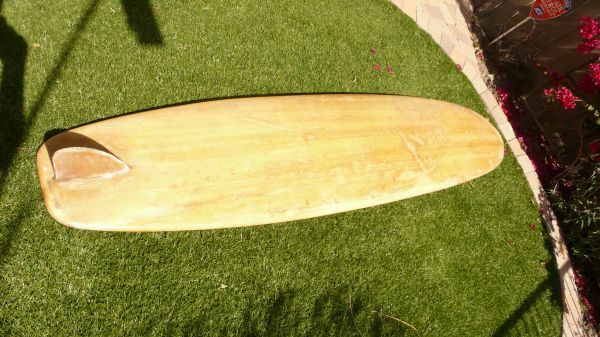 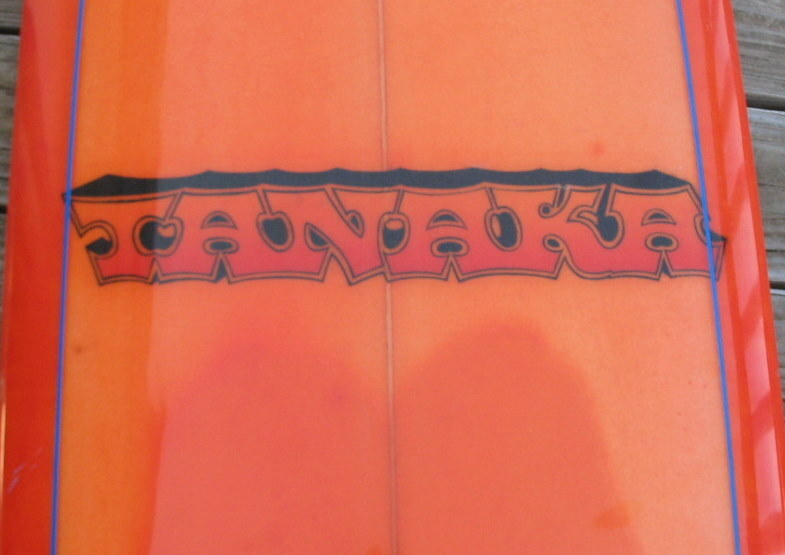 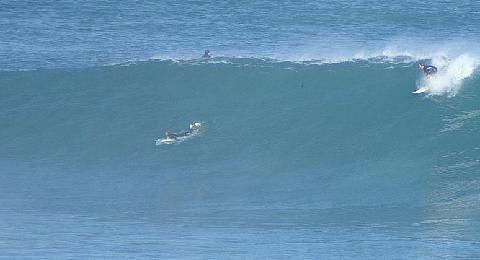 In Hawaii, Walden upped the performance ability of the longboard and creating innovations such as the Shovel Nose and the Rocket Tail. 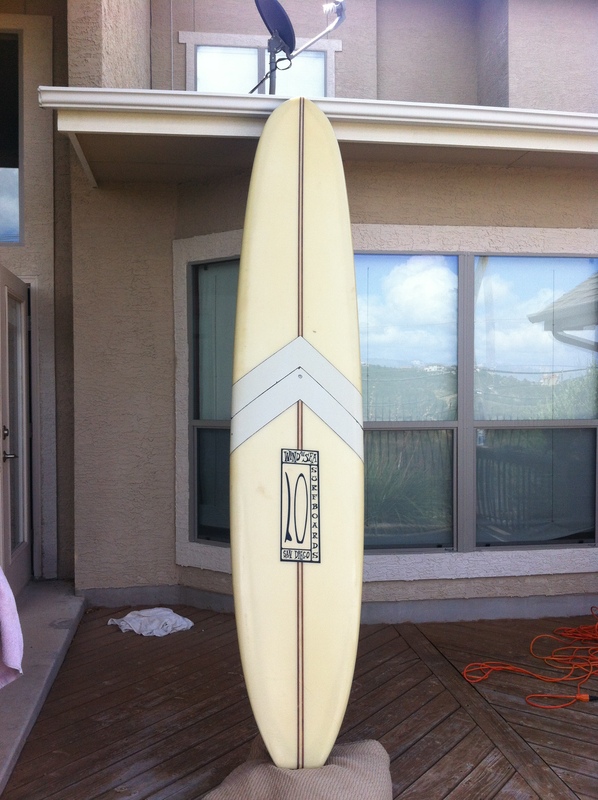 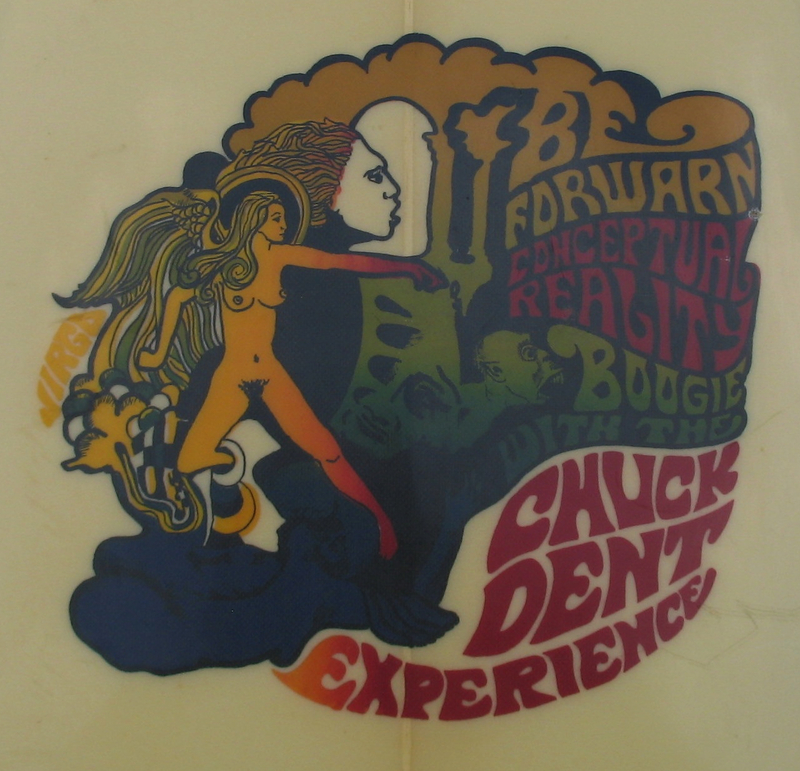 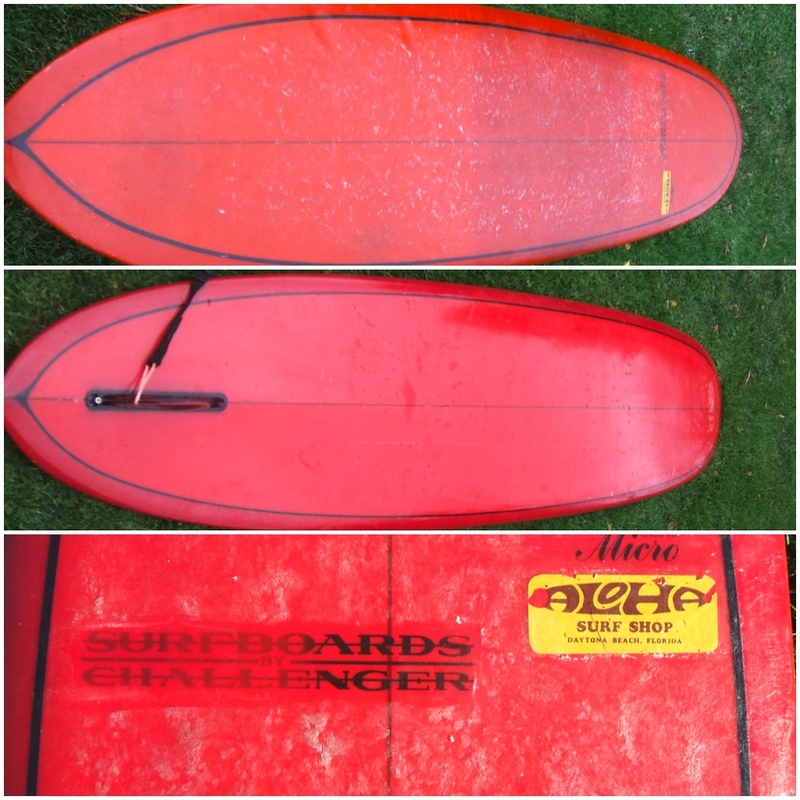 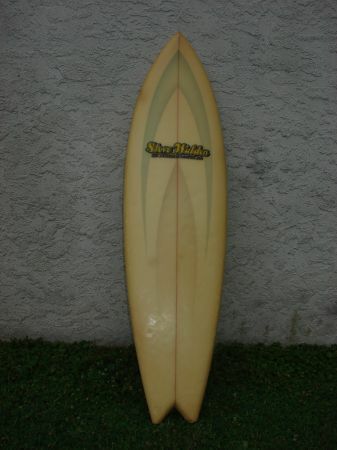 Walden later worked for Al Merrick in the 1980′s and created the “Magic Model” – an industry standard in longboard design. 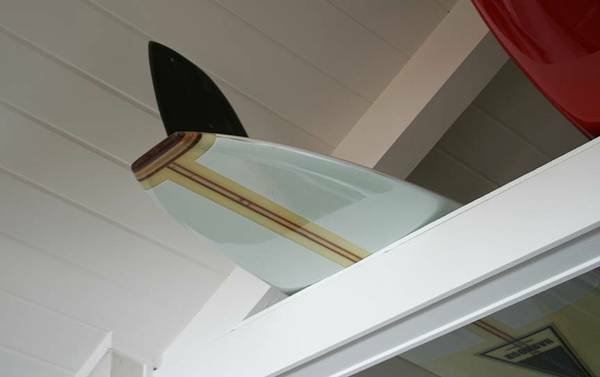 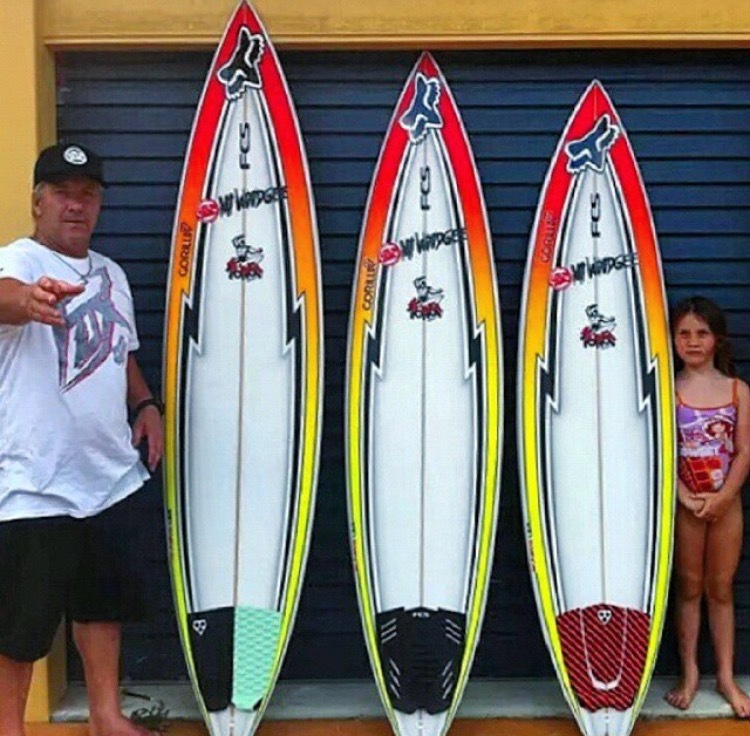 Today Walden shapes out of his shop in Ventura, California.